themselves working in groups and tackling complex issues; however, there is often very little initial training or on-the-job support to help them in this challenging task. Principles and Practice of Group Work in Addictions has been written with the aim of addressing the key areas in working with drug and alcohol misuse while providing practical solutions to the more common problems that emerge in group work. 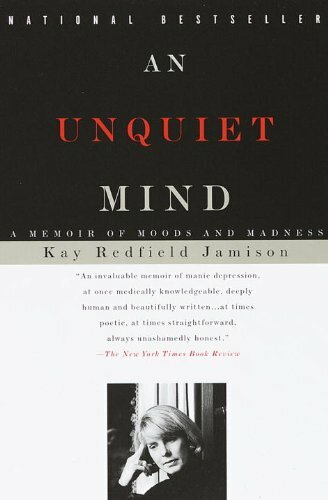 Drawing on the expertise of clinicians who work in the field of addictions, this book offers readers practical advice for everyday practice. Divided into three sections it covers: core group work in addictions practical issues and solutions to common problems specific issues within the field of addictions. 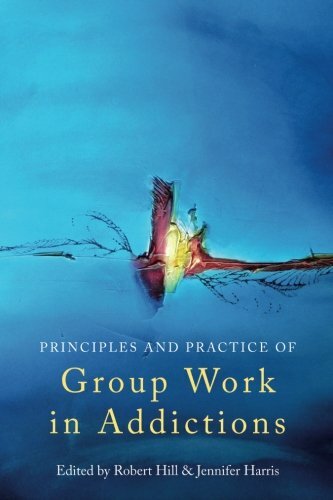 Principles and Practice of Group Work in Addictions is illustrated throughout with practical case examples, providing the reader with an insight into group work in this area. 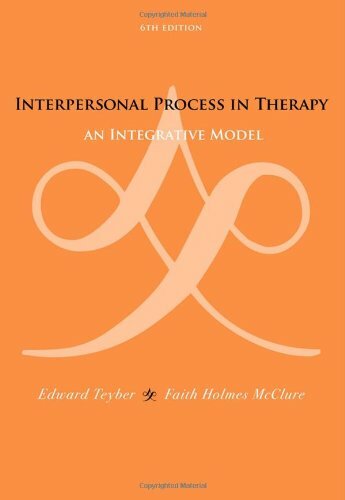 The book will supply guidance for mental health professionals including clinicians, psychologists, nurses and medical staff who encounter group work in addictions for the first time, as well as providing further knowledge and support to those who already work in the field.